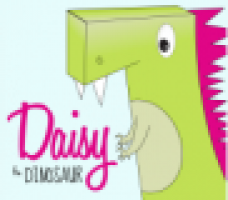 Deze didactische fiche met verwijzingen naar leerplannen en eindtermen legt uit hoe je met de app Daisy the Dinosaur kan leren programmeren. Putin says trust lost in ties with U.S.
Festival of Britain, South Bank, Lambeth, London. Exterior view of the Homes and Gardens Pavilion at the Festival of Britain, with part of the Television Display on the right. Photographed in May 1951.